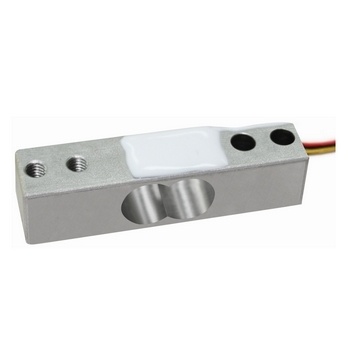 Small single point load cell FH01 is made of alloy steel,strain gauge based,high accuracy. Small size,most suitable for force measurement in limited space. 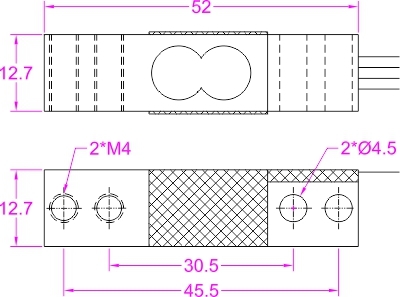 Custom design service is provided for different applciations.